Wasp Driving School provides Intensive Driving Courses to those looking to pass their test, fast! Geraldine, the Female Instructor, will expertly guide you to that first Driving License. I offer great value lessons, starting at £25 for Pay as You Go. If you want to pay up-front I'll give you some great discounts, such as £240 for 10 lessons and £700 for a 30 lesson Crash Course. 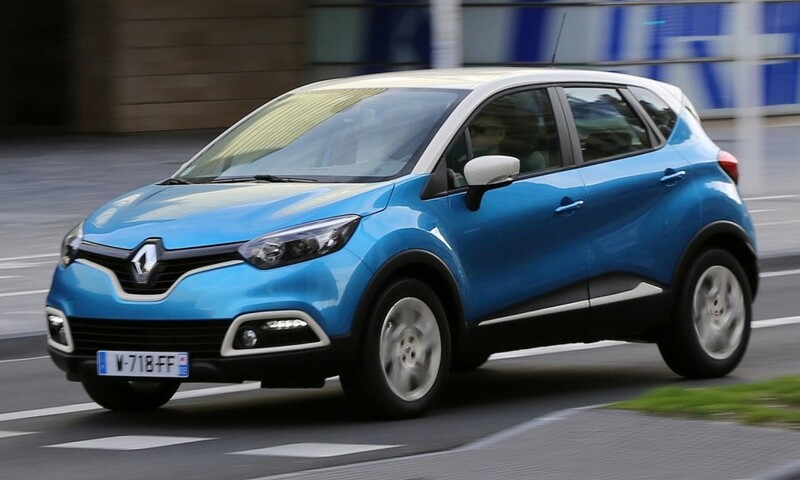 As part of a range of offers to celebrate the new Renault Captur, you can get a Crash Course consisting of 30 lessons for the great price of £700. Crash Courses are the best way to accelerate your way to a Driving License. Regular lessons have helped my students in the past to pass their test quicker! Get in touch now to book. At Wasp I want to make sure you learn in the best environment, which is why I've recently upgraded to a 2015 Renault Captur. It's a great learners car as well as being fun to drive, while having the latest safety features. The Captur will help you along to freedom on the road.